Learn cool techniques and tricks for using wood, cling, and clear stamps from Jennifer McGuire and Kristina Werner (and special guests), plus get to know Hero Arts. This mini class is the first in a new series featuring industry favorites! COME ONE AND GET HAPPY. STAMP HAPPY THAT IS! This class with Hero Arts is the first in a new mini class series where we are partnering up with some coolest stamp companies out there. You’ll learn some fun techniques and how to create some incredible cards in these classes, plus you’ll get to know the people behind these popular brands and how they came to be! 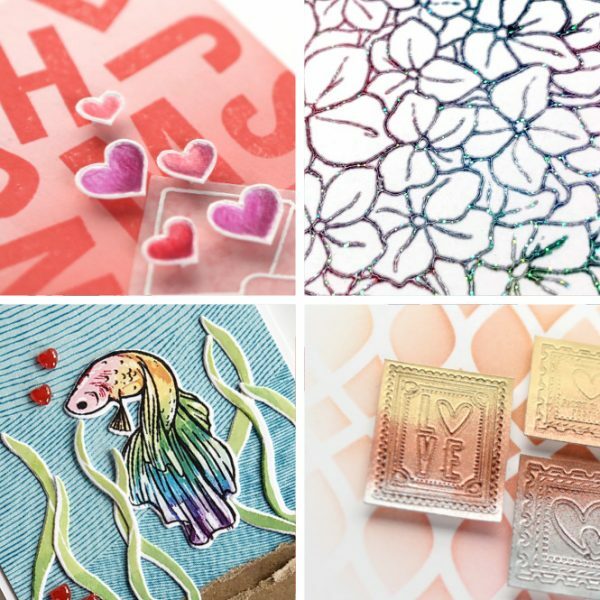 Join Jennifer McGuire, Kristina Werner, and guest artists, for this three-day class in which you’ll learn some fun tips and tricks for using clear stamps, wood stamps and cling stamps. Aaron Leventhal will also be here to tell you the story of Hero Arts and talk about these three different types of stamps. Whether you are a new stamper, or an old pro, you are sure to be inspired by this class. Come on and get “stamp happy” with us! 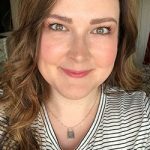 Wrap-Up Day – Giveaway Winners, etc. The purpose of Stamp Happy is to inspire you to spread cheer with your own lovely handmade cards. We encourage you to take ideas and tips you learn in class and create your cards using products you have on hand. Many of these card ideas can be easily modified to use whatever fun supplies you have! Here is a general supply list so you have an idea of what types of supplies we’ll be using in our lessons. Specific supply lists will be provided on each class day. But remember, substitutions will be easy to make in this class! These supplies can be found at two of our favorite online retailers, Simon Says Stamp and Ellen Hutson. Also, be sure to check out Hero Arts and your local craft stores. 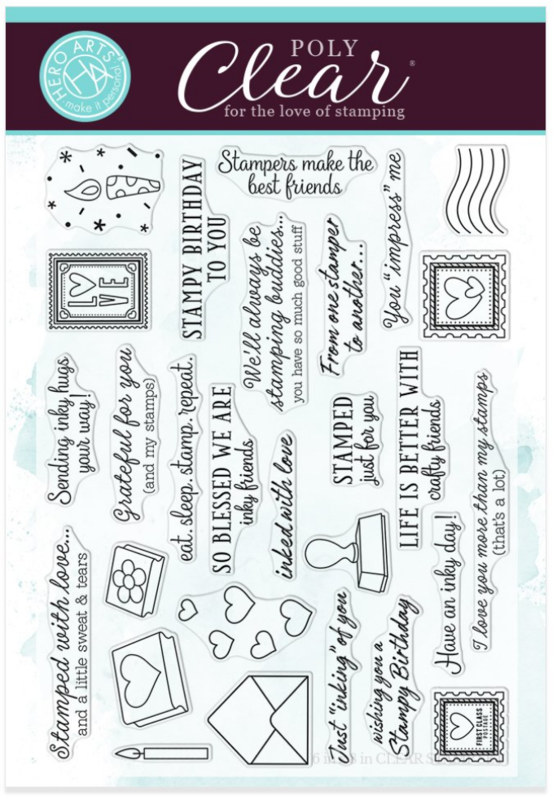 Just for this class, Hero Arts created a new stamp set called Stamped Just for You! You can currently get it only at Hero Arts, Simon Says Stamp, and Ellen Hutson. Stamps – class will cover clear, cling, and wood.